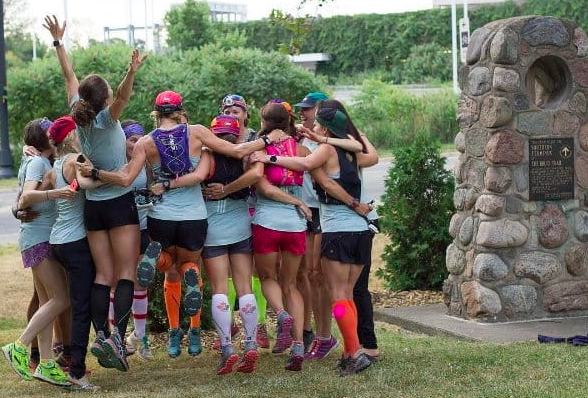 8 Reasons To Run In a Group | JustRunLah! Running alone certainly has it’s perks – the alone and quiet time with just our thoughts. But if you’re looking to get faster, join a pack, join a running group! Why not join like-minded people? If you’re looking to improve, this is the most fun way to improve. In a group, you get more motivation and tend to push harder. This will in turn boost your fitness level. Running in a group is incredibly motivating. There is always someone in front for you to chase. You will keep going. When the going gets toughened you are thinking of giving up, you have your running group to keep pushing you. Everyone understands your pain and there is no motivator more powerful than their sincere cheers and encouragement. Consistency is very important. One of the best ways to improve at running is to run more. However, it is easy for us to become complacent when we don’t have a commitment. Having a regular weekly training group to run with helps ensure that you are committed. You will show up for sessions, and this helps ensure you run consistently. You won’t miss your training just because you’re too tired, or because it’s too early because you have a bunch of running buddies waiting for you. When that tiny voice in your head tried to tell you to skip your run, you would have another nagging voice telling you that your run buddies are counting on you to show up! Learn from the wisdom a group! The more people, the more experiences and the more wisdom you can learn from. All runners are kind of the same. 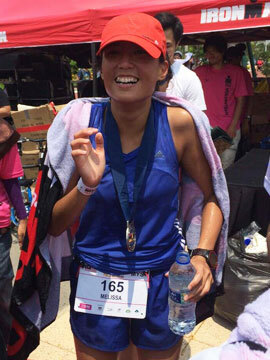 We tend to talk about running – a lot! Draw on the collective wisdom of the group. You can find out what kind of training works for other people and incorporate their experience into your own training. There is an psychological effect when running in a group. You just tend to run faster. It is kind of like when you are just able to run faster in a race as compared to when training. So when you are training in a group, you tend to get caught up in the pace. You will push harder as compared to when training solo. There is nothing better than doing the thing you like, with like-minded people. They appreciate your craziness and obsession with running because they understand you. They, like you are passionate about the same thing. They get you! Running with a group means an opportunity to run new places and new routes. Your running buddies can bring you to explore new runnings routes. New running routes are always interesting and refreshing. Gone are the days you fear running alone in the dark. With a running group, you don’t have to worry about running your long runs alone as well. Your long runs would be over sooner than you think. You won’t need to keep counting the miles in your head. Your running group will serve as a great distraction. How great right? 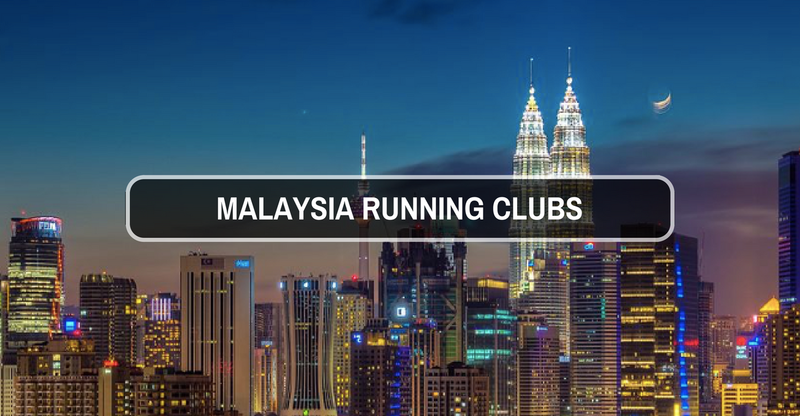 Join a running club now! 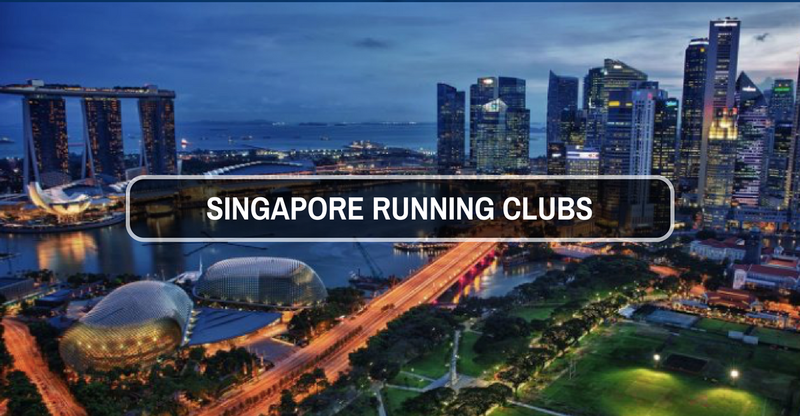 Check out the running clubs in Singapore and Malaysia!